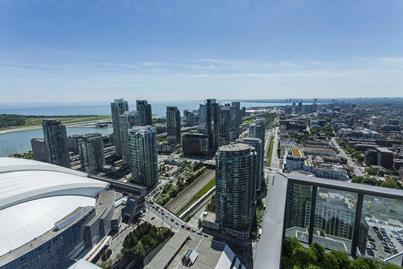 Over the past few years, elevated activity and growth in Toronto’s residential real estate market has made it a powerhouse in the Ontario economy—ironically leading to the province being heavily dependent on the health of the city’s housing sector, according to an independent fiscal watchdog. Ontario’s Financial Accountability Office recently warned that even a small downward correction in Toronto home prices will lead to the provincial budget suffering billions in losses, the Owen Sound Sun Times reported. “In the first decade of the 2000s, that revenue ranged between about $1 billion and $1.5 billion a year; in the last few years, it's risen to $2.5 billion,” markets observer David Reevely wrote in his February 20 analysis. A corollary to this development is that the provincial government would now be reluctant to implement any affordability interventions that might disrupt the steady revenue. Last week, BMO Capital Markets chief economist Doug Porter issued a strong warning after the Canadian Real Estate Association revealed that average home resale prices in Toronto have grown by 22.6 per cent year-over-year in January, in turn inflating the national average by 15.0 per cent.